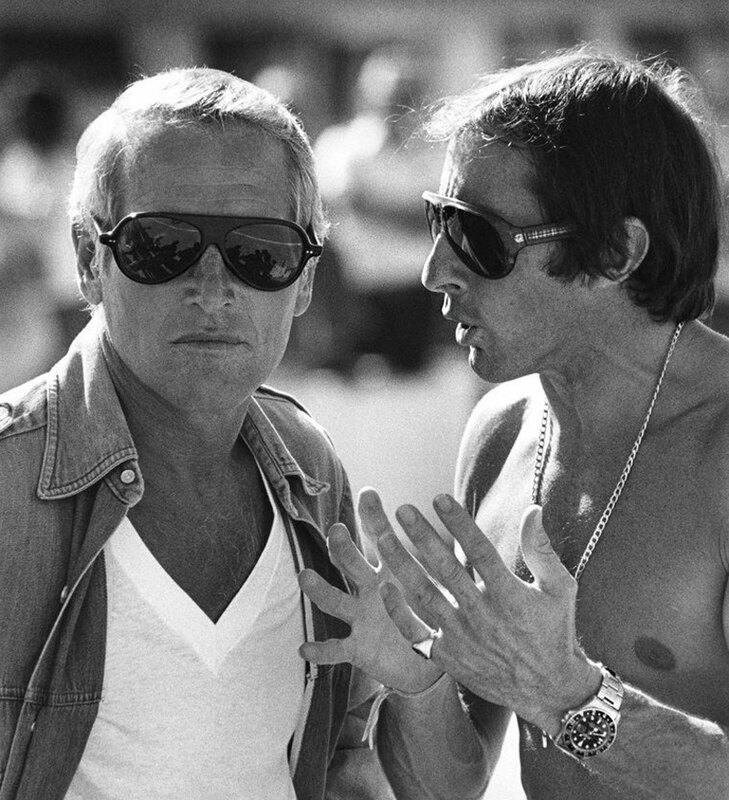 Paul Newman is pictured below with Racing legend and friend, Sir Jackie Stewart chillin' at Riverside Raceway. 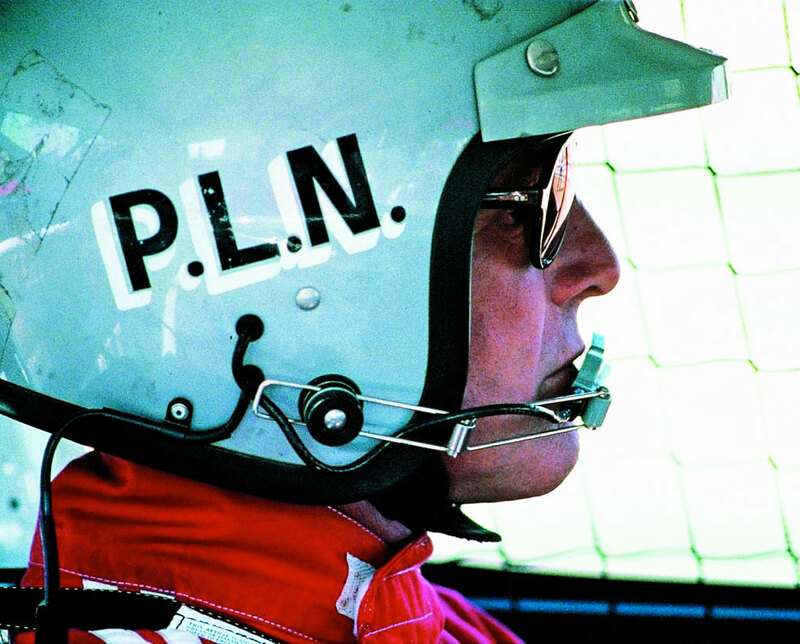 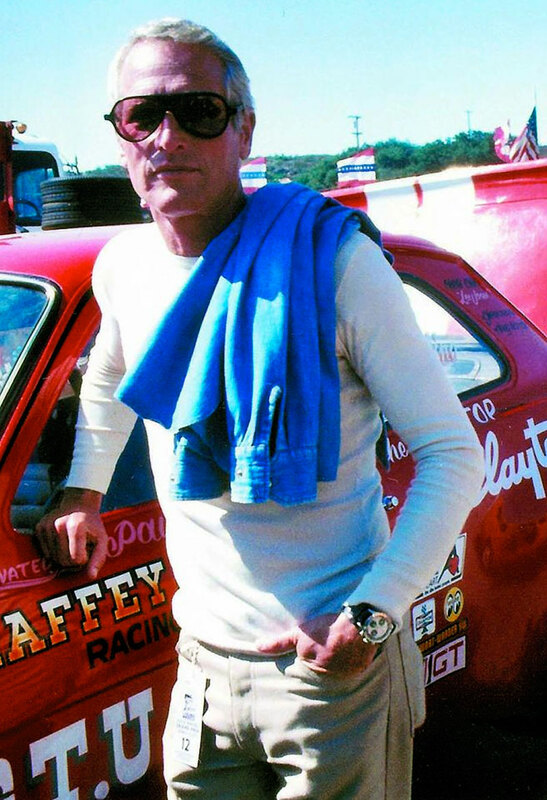 Riverside Raceway is where Paul Newman Filmed Winning in 1969. 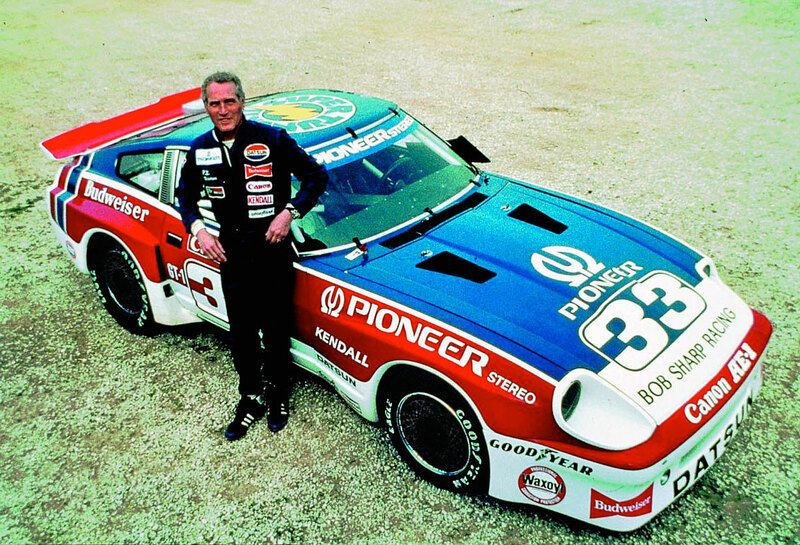 In 1988 Riverside International Raceway was converted to Riverside Mall. 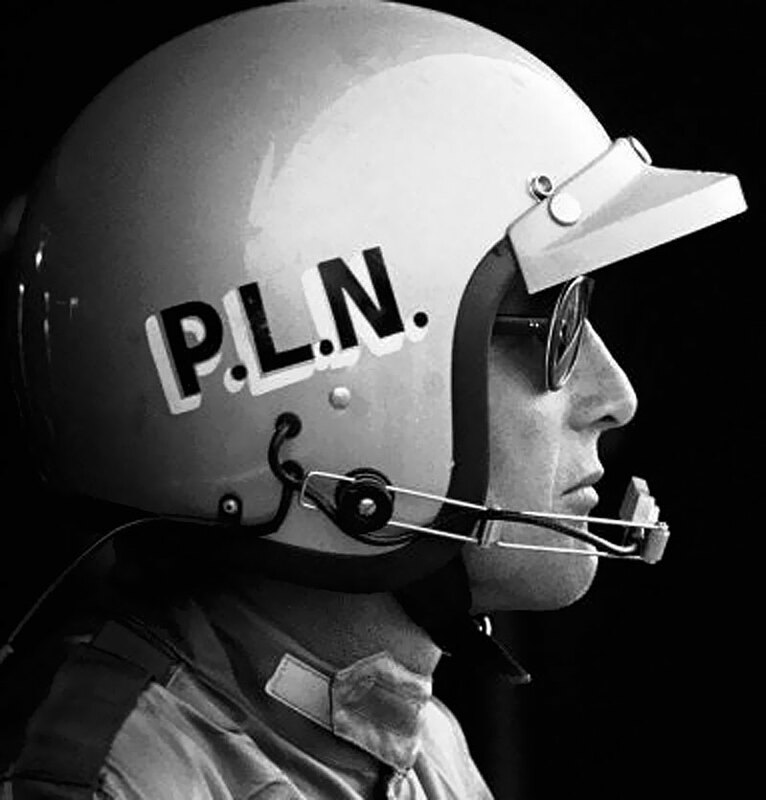 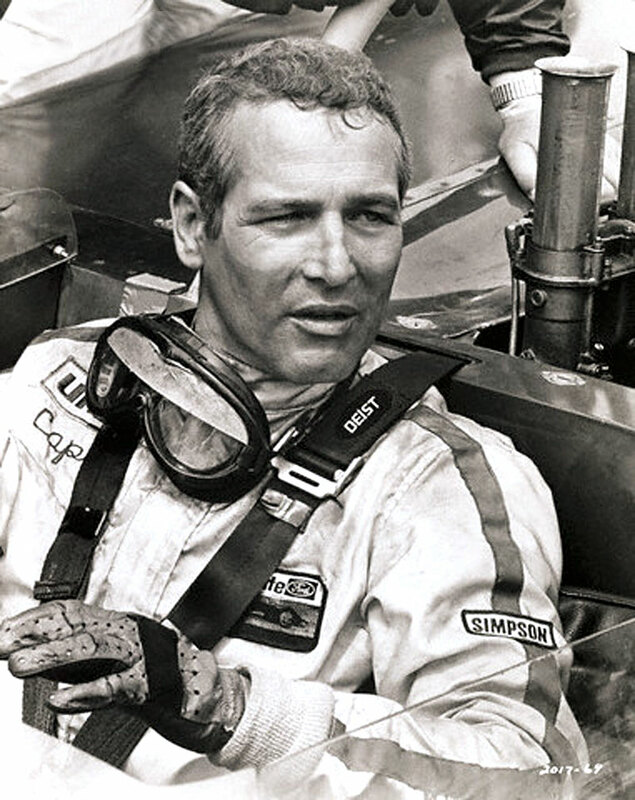 Paul Newman remained a car fanatic up until the very end of his life. 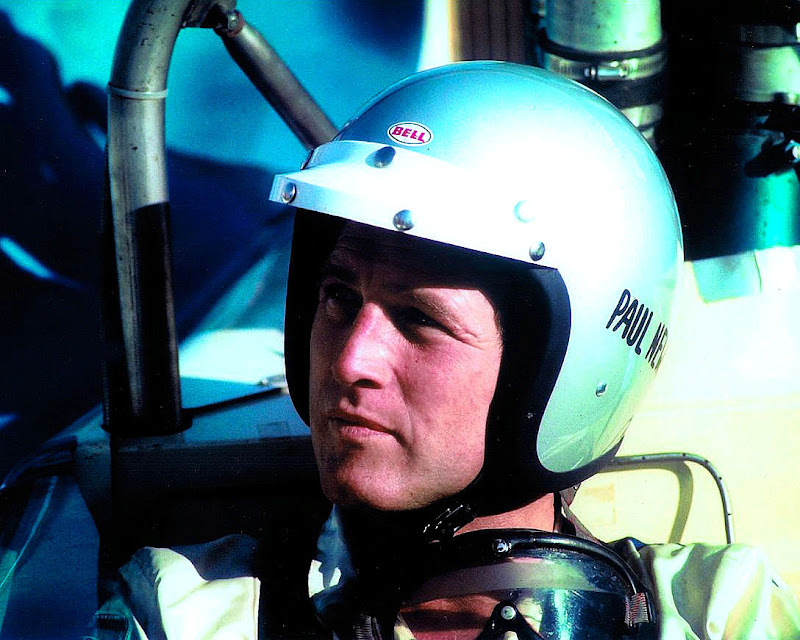 In the photo below, taken in September of 2006, Paul Newman was traveling to San Marcello Pistoiese, in Italy to visit his first Italian Hole In The Wall Camp that provides a fun summer camp environment for children with severe hearth challenges. 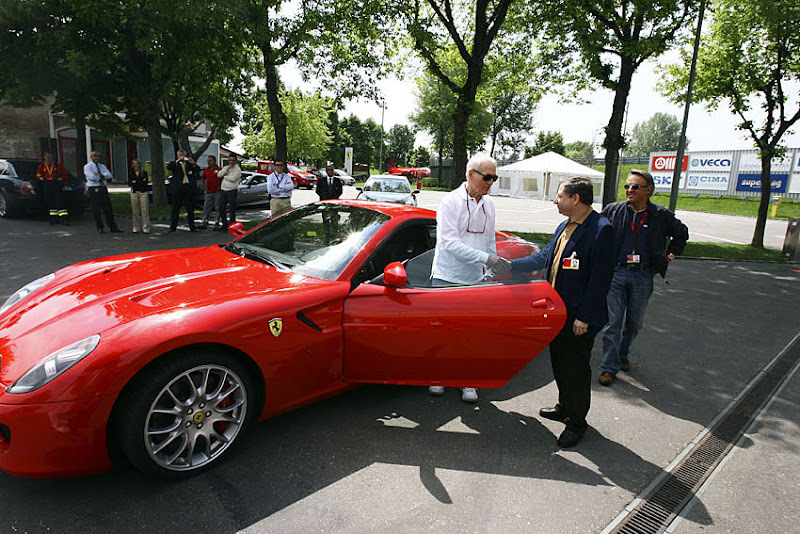 Paul decided to stop by Ferrari's Maranello factory and check out the Ferrari 599 GTB and take it for a test drive.